An amendment removing hemp from Schedule I from the 2018 Schedules of Controlled Substances in Texas came into effect last week. The change came into force just a couple of days after Texas farmers testified in support of HB 1325 at a House Agriculture and Livestock Committee hearing. HB 1325 seeks to promote cultivating and processing hemp and develop new commercial markets for farmers and businesses through the sale of hemp products, plus encourage the expansion of Texas’s hemp industry to the maximum extent permitted by law. Under HB 1325, farmers will need to be licensed and provide GPS coordinates for where they intend to cultivate or process the crop. Growers will be required to permit Texas Department of Agriculture, the Texas Department of Public Safety or any other state or local law enforcement agency to enter their premises for inspection compliance purposes. The state’s largest farm and ranch organization, Texas Farm Bureau (TFB), supports the bill and believes hemp could have a promising future for Texas farmers. 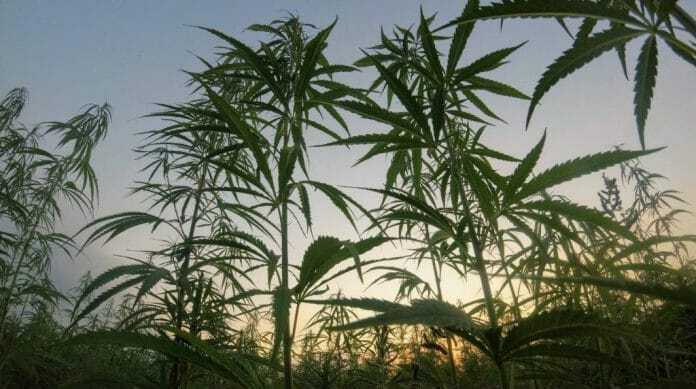 Texas Agriculture Commissioner Sid Miller is bullish on hemp’s prospects in Texas – he expects it to evolve into a huge sector. “You just watch. There is going to be more hemp grown (in Texas) than we could ever process,” he said. HB 1325 was debated in the House on April 1 and left pending in committee. The bill has 8 Representative sponsors and co-sponsors. Another hemp related bill, SB 1240, was introduced to the Senate in late February.